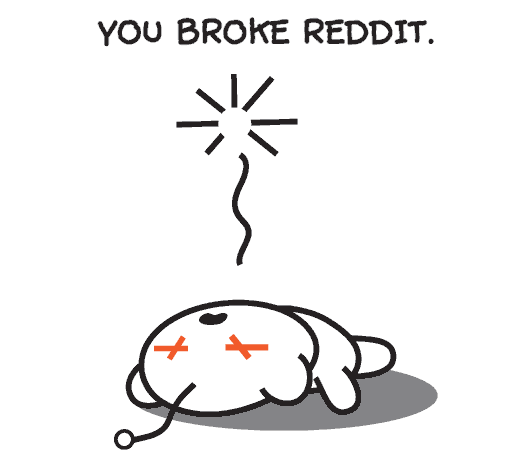 I love Reddit's 404 page. I just got it a few minutes ago. I guess they're having some technical difficulties. Its back up but yeah, I like their 404.